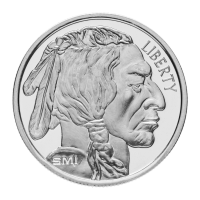 Obverse Indian head with the word "Liberty" and the initials "SMI"
Indian head with the word "Liberty" and the initials "SMI"
1 oz SMI Buffalo Silver Round Buffalo silver rounds are some of the most popular silver investment items being sold today. 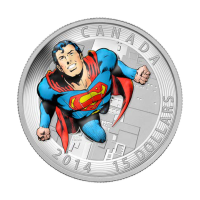 Their design is based on the Indian Head nickel, also known as the Buffalo nickel, which was minted between 1913 and 1938. 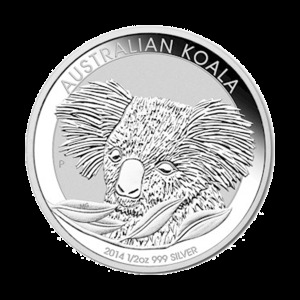 Buffalo silver rounds are not produced by the US Mint, but rather by private mints. 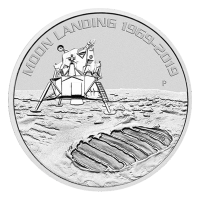 They have no official connection with either the Indian Head nickel or the American gold buffalo coin, but are rather inspired by their design. On the obverse of the private mint issued round is a portrait of a Native American man along with the word "LIBERTY" at the top right edge and the initials SMI on the bottom right. 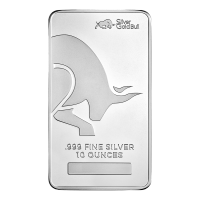 On its reverse is an image of a buffalo, along with the purity and fineness listing of "1 Troy oz 999 FINE SILVER" along the top edge above the buffalo. 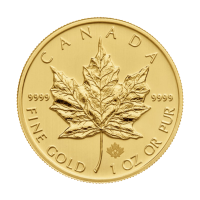 In the centre the SMI "Mint Mark SI" security feature that will be incorporated into the reverse of every new SMI branded bullion product. While it is not visible to the naked eye, when viewed through a unique decoding lens, the security feature becomes visible. 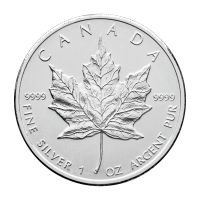 Since they are not officially minted bullion coins but rather silver rounds, silver buffaloes can be bought at significantly lower premiums than officially minted silver coins like the American Silver Eagle and the Canadian Silver Maple. They will, of course, sell for a lower price too, since they are not world famous like silver eagles or maples. 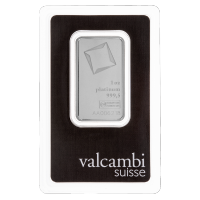 But silver bullion is silver bullion, and buffalo silver rounds are an efficient way to invest in silver at prices closer to spot.